We’ve been busy! At the start of 2018, we moved to our new four-point business plan, providing our members with Knowledge Exchange, Representation, Standards, and Added Value. Here’s what we’ve done so far this year…. Through our events, we have engaged with over 400 people from across the place management industry. 15 ATCM events this calendar year already, across the UK and Ireland. Engaged with over 400 industry practitioners through events. Extensive peer-to-peer support delivered through Basecamp. 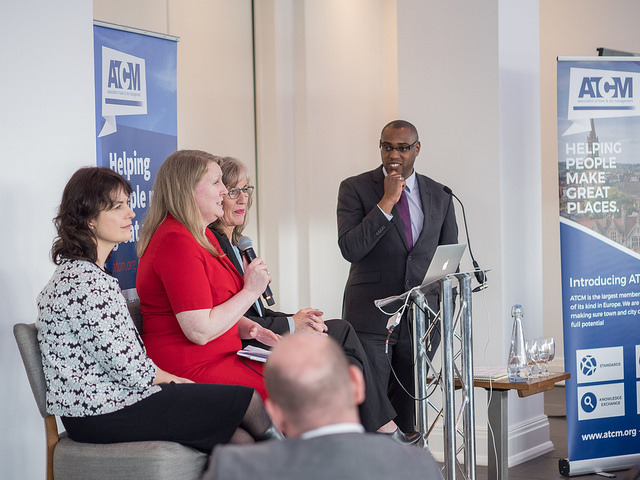 The 2018 ATCM Place Management Conference, 'Violence and Vulnerability', brought together councils, BIDs, Business Crime Reduction Partnerships, Police, security professionals, counter-terrorism specialists, and many others to discuss safety in town centres. 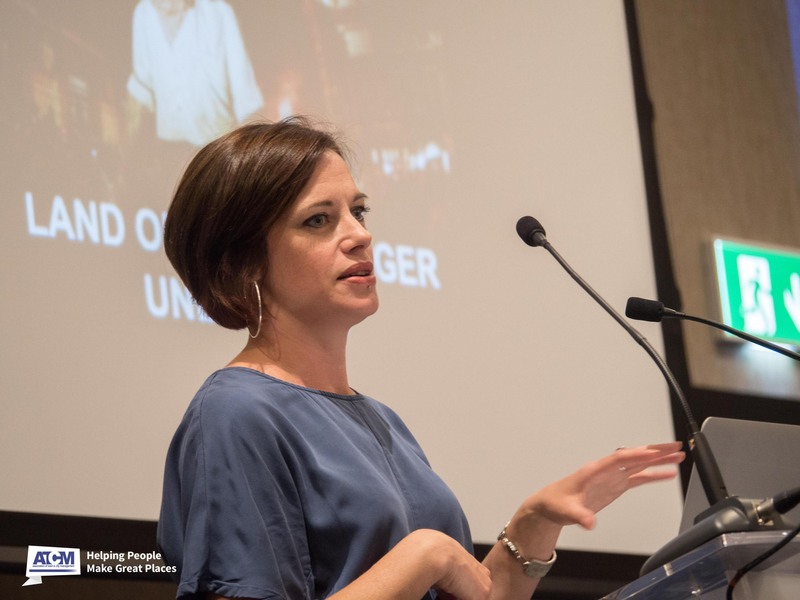 Katy Fuller, Joint CEO and Creative Director of Absolutely Cultured (formerly City of Culture 2017) was our keynote speaker for Summer School in June. Raising the profile of business rates reform through the national media. Worked with the Shadow Minster for Town Centres to illuminate the issues of homelessness on town centres. Issued a statement on behalf of border towns in Ireland to influence the Brexit negotiations. Responded to key consultations such as the HCLG Select Committee Inquiry ‘High Street 2030’ and the London Plan. Supported the Safe Spaces Parliamentary Reception led by the Local Alcohol Partnerships Group. 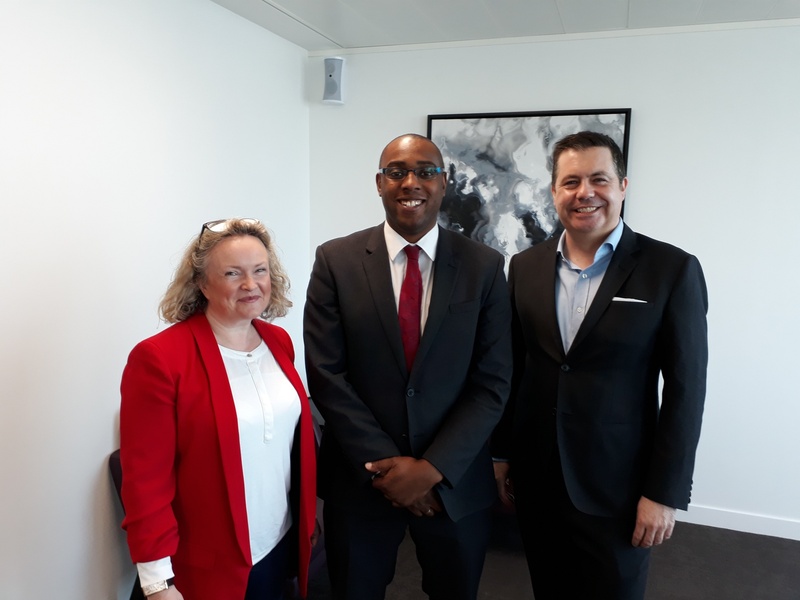 Engaged in a European-wide consortium of place management organisations to support town centres. 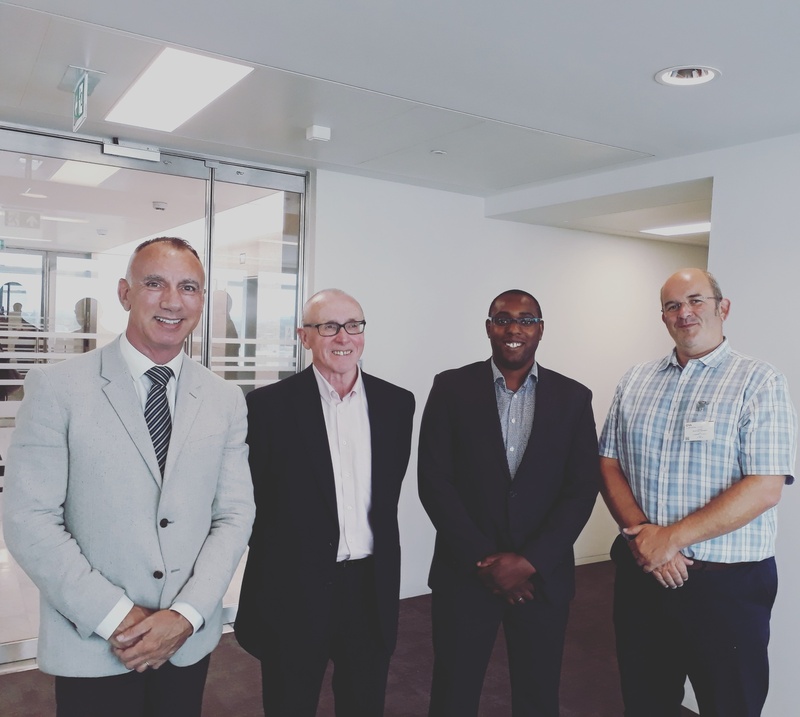 The ATCM Advisory Council meets with the New West End Company including the Chair, Sir Peter Rogers, and Director of External Affairs, Paul Barnes, to discuss proposals for business rates reform. The meeting was chaired by Stefan Gurney, Executive Director of Norwich BID and involved ATCM members from across the country. 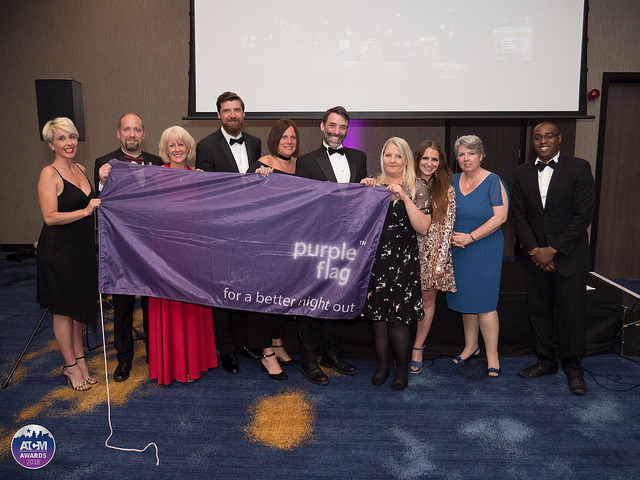 Purple Flag goes from strength to strength as it grows domestically with the launch of the Universities and Colleges Programme, and gains greater recognition globally as the gold standard for evening and night-time economies. 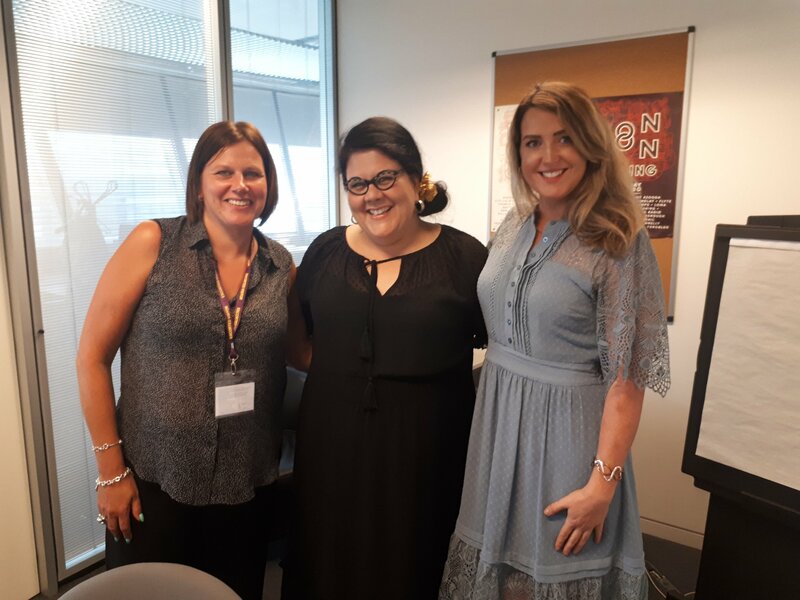 Purple Flag Programme Manager, Sarah Walker, has been exploring the evolution of the accreditation, meeting key industry leaders such as Amy Lamé, London's first Night Czar and Aberdeen Inspired's Nicola Marie Johnston, one of the UK's first dedicated ENTE Managers. 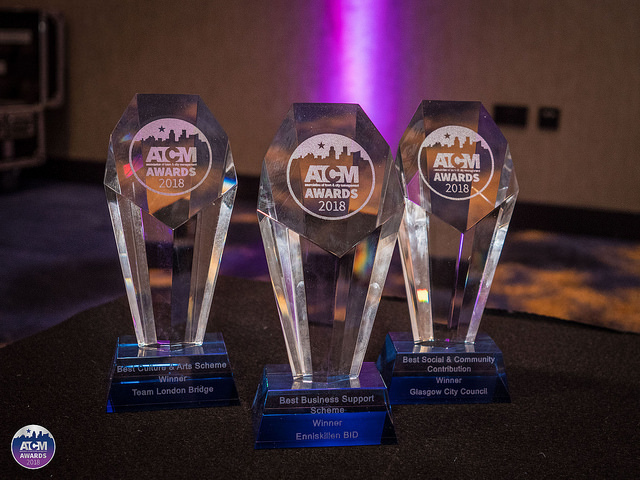 The Town and City Management Awards for 2018 received nearly 50 submissions making it one of the most competitive years ever. 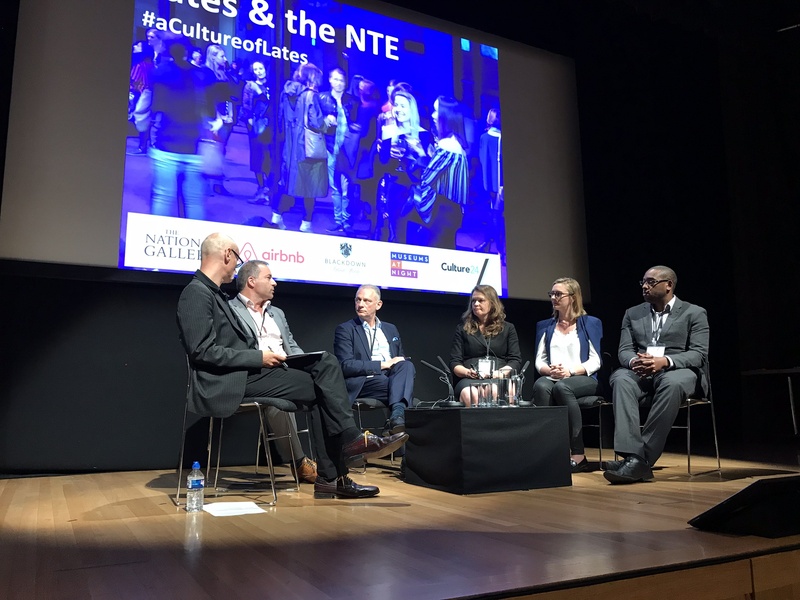 New categories such a Best Arts and Culture Scheme and Best Social and Community Contribution reflect the diversity of roles undertaken by ATCM's membership. 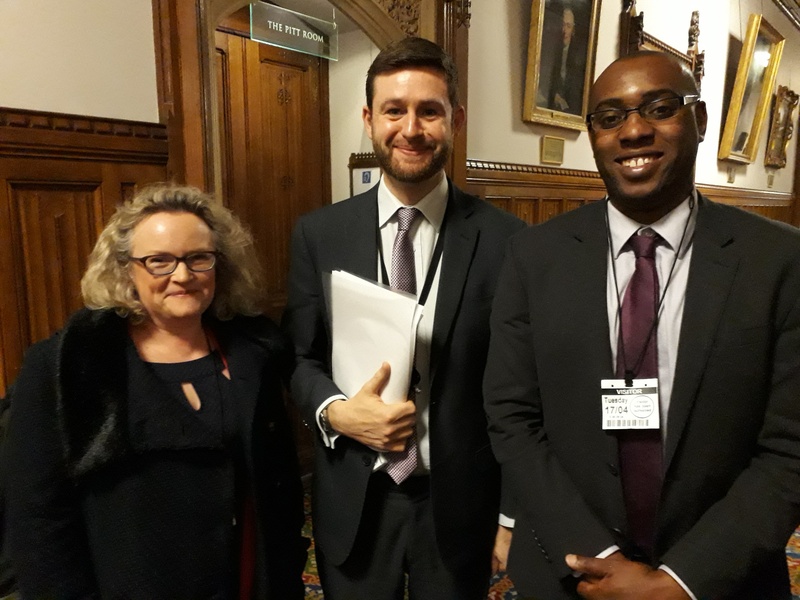 Ojay was involved in a panel debate on museums in the evening and night time economy and how they can be used as a catalyst for town centre footfall after dark. 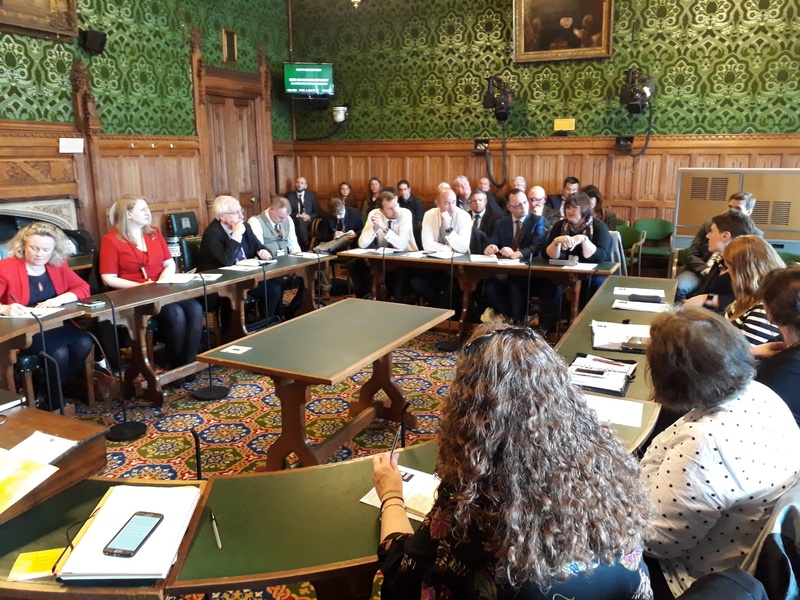 Other organisations represented on the panel included the Night Time Industries Association, the Department for Culture, Media and Sports and airbnb. 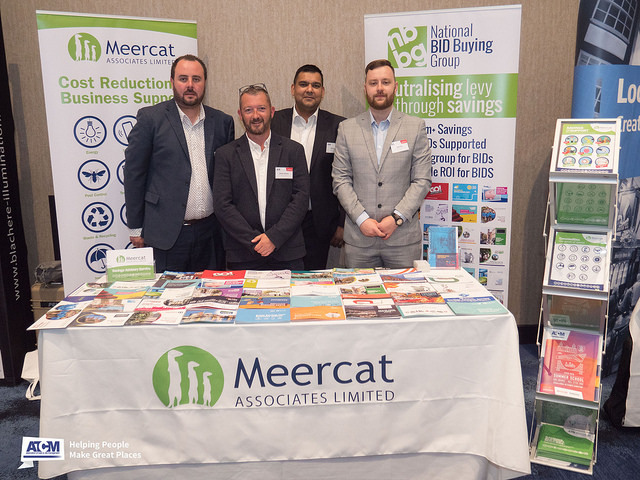 ATCM secures a month's free remote support from Meercat Associates exclusively for members to help drive cost reductions for high street businesses. This is one of many added value benefits being lined up with the help of suppliers. All this and it’s only half time. Despite the hard work, we are not downing tools to take a breather during the Summer. 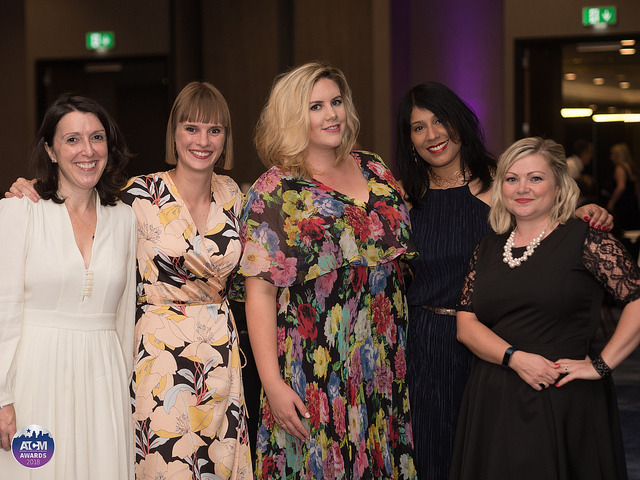 We will be working on putting together some more fabulous events for the remainder of the year, doing more policy work, rolling out the Great Places Accreditation and lining up more great deals with suppliers. Follow us at www.atcm.org and @ATCMUK to find out more.